Picture of the BLS Lötschbergbahn railway network in Switzerland. 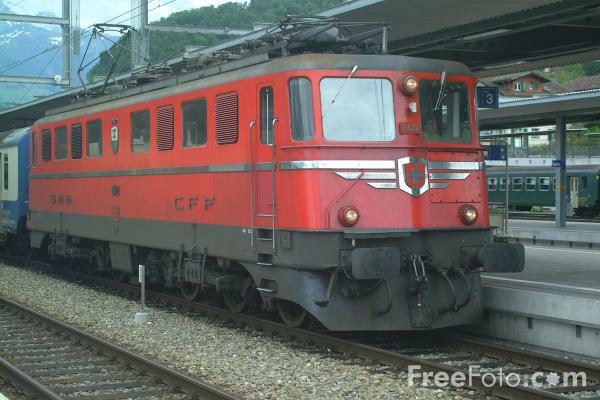 The BLS (Bern-Lötschberg-Simplon) is the largest standard-gauge private railway company in Switzerland. VIEW: More images from the category BLS Lötschbergbahn or taken at the same location or around the same time .